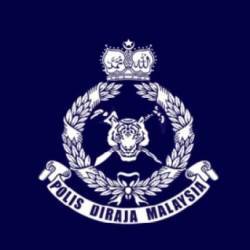 08 Dec 2018 / 17:20 H.
KUALA LUMPUR: Hot-temper, irritability and uncontrollable emotions are among the causes of child abuse in cases involving childcare providers. 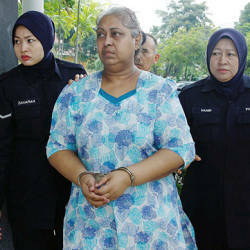 DSP E. Saroja, head of Child Investigation Unit, Sexual, Women and Child Investigation Division (D11), Bukit Aman Criminal Investigation Department, said this understanding was the result of initial investigations into most abuse cases resulting in the death of children, other than due to the negligence of the care providers. “This year alone, we have received 86 reports of child abuse cases involving care providers as of October. “As an enforcement body conducting the investigation, the case investigation finds the motive of abuse is sometimes caused by care providers who lose patience with children’s naughty antics. 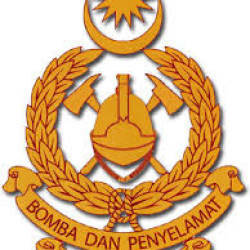 “Therefore, parents are advised to check the background of the childcare provider and the child-care centre environment before sending their children to ensure their safety,“ she said, after a guest appearance on Bernama News Channel’s Ruang Bicara programme titled ‘Sayangi Anak Kenali Pengasuh’ here last night. Also present was Association of Registered Child Care Providers Malaysia exco Umei Bahn Mohamed. 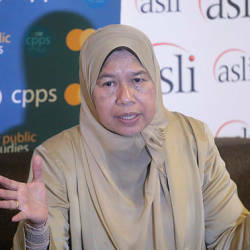 Commenting on the sexual abuse of infants being sent to care providers, Saroja said parents should ensure all aspects of safety at the childcare centre before sending their children there and to also check that they are registered with the Social Welfare Department. However, she said, the actions of parents sending their children to unregistered centres was not under the control of the authorities. “Do not just come to know the care providers through social media but also monitor their background, who is in the house, how many children are being taken care of and who will take care of the children,“ she said. 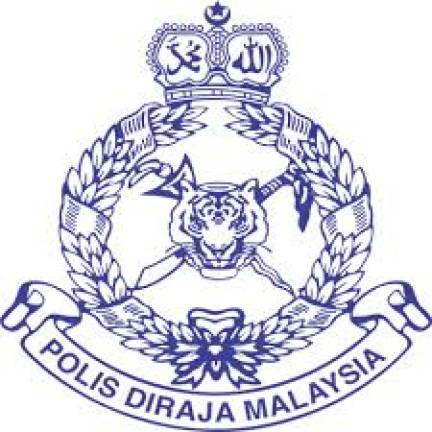 Recently, the media reported a 11-month-old baby, Nur Muazara Ulfa Mohammad Zainal, or Zara, who died after spending two days in critical condition at the Serdang Hospital, suspected of being physically and sexually abused by the babysitter’s husband in early November.